Can't Resist That New Volvo Appeal? 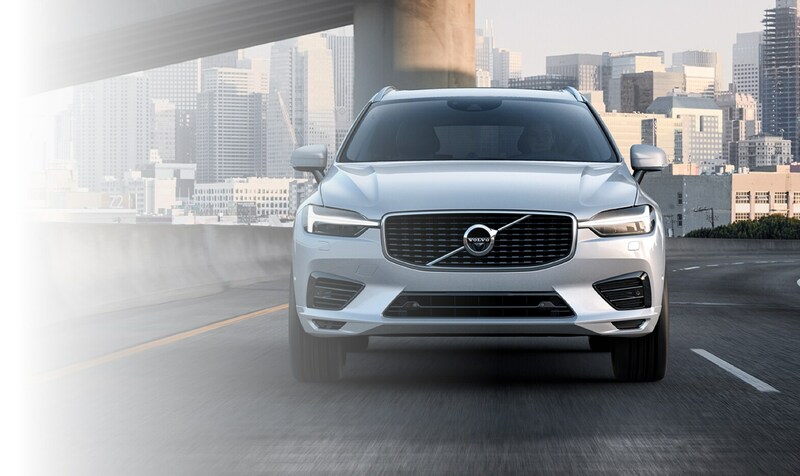 Our love of new and used Volvo models is what drives us to deliver exceptional customer service at our showroom and service center in Maplewood, MN. If you want to learn everything you can about your next car, ask Kline Volvo Cars of Maplewood to get behind the wheel for a test drive. This way, you can make a truly informed decision. 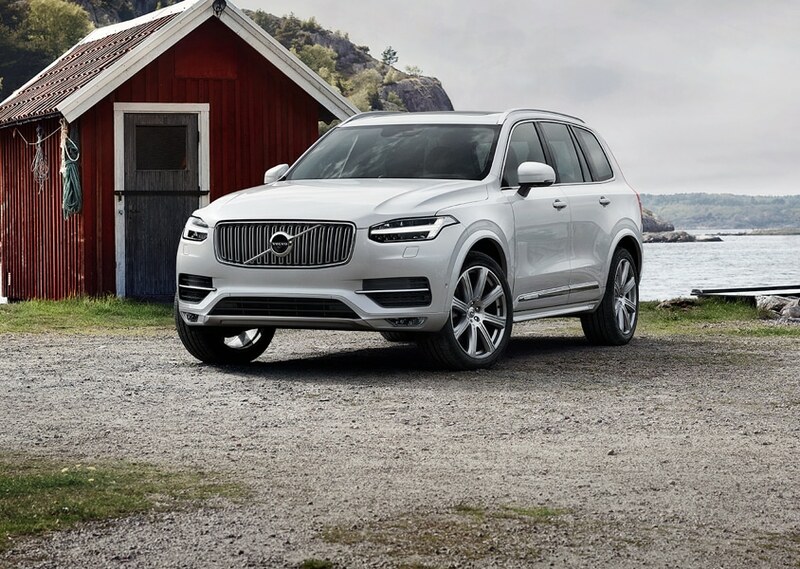 The first thing everyone notices when they walk into our Maplewood showroom is that factory finish on models like the Volvo XC90, XC90 Hybrid, XC60, S60, S90, XC70 and V60. And if that alone can capture your attention, just imagine the feeling of taking a seat behind the wheel for a test drive. That's something we encourage everyone to do. That, and asking questions. After all, we could talk about new Volvo models all day, and often do. Finding your ideal vehicle is the first half of the car buying equation. The second half is securing a car loan or lease that fits your current financial requirements. That's something the team at Kline Volvo is trained to provide, and they do so by sitting down with you, one-on-one. That way, we can learn more about the kind of payment you're comfortable with, your long-term financial goals and address any other questions or concerns on your mind. 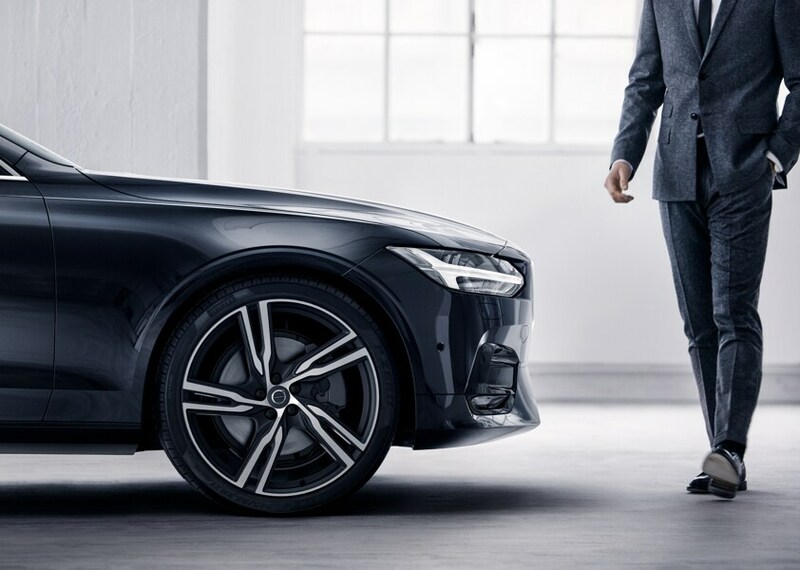 Commitment to your new Volvo from Kline Volvo Cars of Maplewood continues after you drive it out of our showroom for the first time. We want to make sure you get the most out of your vehicle and enjoy it for many years to come. 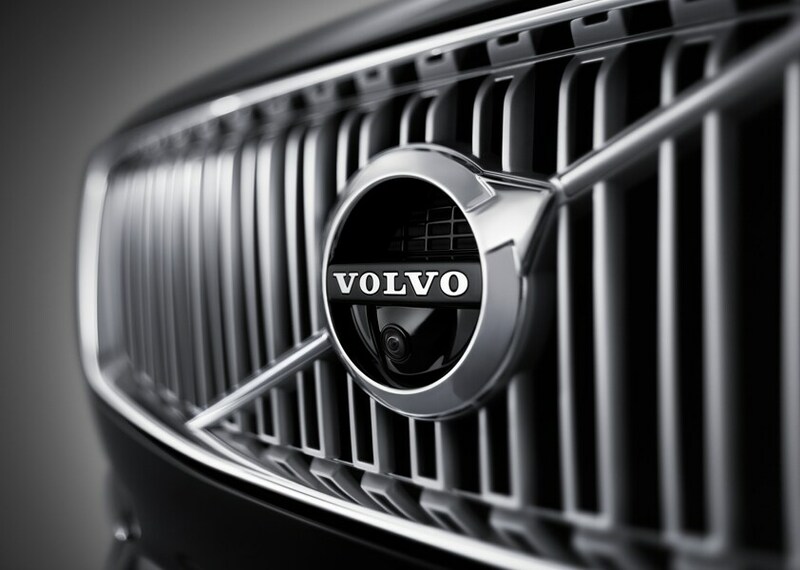 You can find that support in the form of Volvo parts for your vehicle needs. And, if we don't have them, we'll order them for you. There's also car service from our team of maintenance specialists who will have your vehicle primed to perform at all times with routine repairs, checkups, and more. Looking to find out more? We invite you to stop in and see us at Kline Volvo Cars of Maplewood, where we can keep the conversation going. We can be reached in a variety of ways; either over the phone, through our website, or of course, in person. Our team loves getting to know drivers in greater Saint Paul and Minneapolis, and we strive to give you the most enjoyable experience possible. Feel free to swing by during regular business hours, and we can get the ball rolling and discuss all your car options.